Looking for movie tickets? 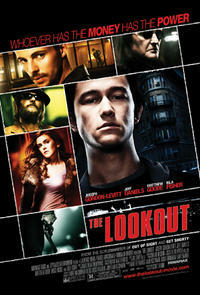 Enter your location to see which movie theaters are playing The Lookout near you. A mentally challenged janitor is roped into a heist at the bank where he works.